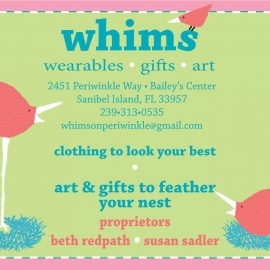 WHIMS is a new boutique opened by two local artists, Susan Sadler and Beth Redpath, in the Bailey's Shopping Center on Sanibel Island. 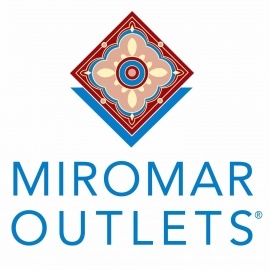 The shop has a great eclectic mix of clothing from cashmere to tunics, unusual jewelry, and colorful accessories. 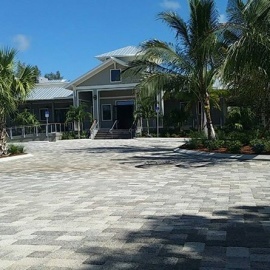 There are also gifts for you and your home, as well as a fun mix of local art. 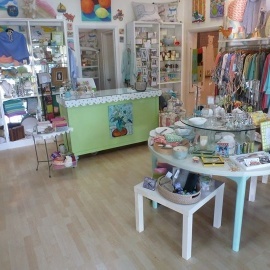 Stop by and indulge in some whims!